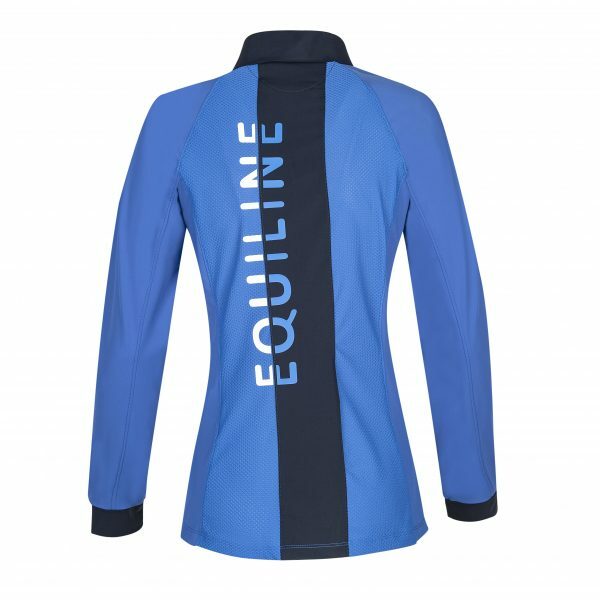 The Equiline Fiamma is a long sleeved technical second skin, offering SPF 30 protection. 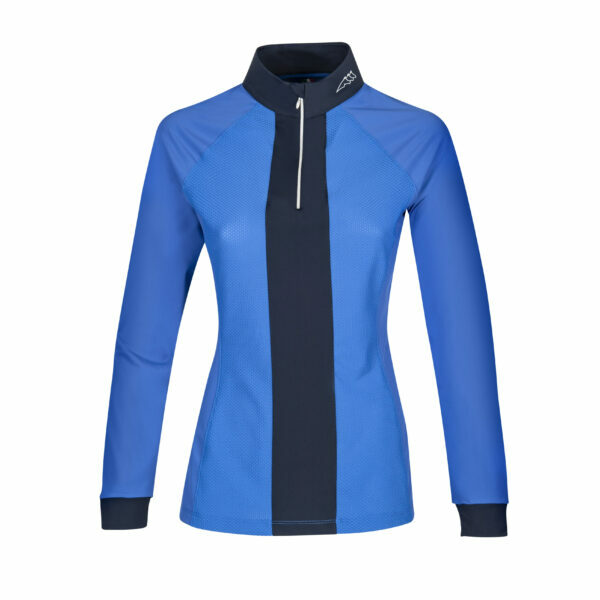 Featuring a zip front closure and vertical Equiline print on the back. This highly breathable shirt is finished with super breathable mesh panels. The perfect training top for the summer months!